Portland, OR (April 14, 2010) – The Rosebuds, youth league of the Rose City Rollers (RCR), a 501c(3) nonprofit, are hosting their first ever celebration of Global Youth Day with a special bout on Sunday, April 18th against Seattle’s I-5 All-Stars. In addition to being a wonderful youth sporting event, the bout will represent a major partnering of organizations committed to Portland’s youth including: Girl Scouts, Oregon Tradeswomen, Skate Like a Girl, and Siren Nation. Together we will give the community the opportunity to see the terrific talents, startling skills, and fantastic feats that young ladies are capable of and all in honor of Global Youth Day. This will be an afternoon of girl power as friends, family and fans cheer on the Northwest’s budding derby stars! We will also be offering a derby 101 course prior to the bout and tabling opportunities for our partner organizations to share who they are and what they do.  The Rose City Rose Buds is an organization providing opportunities for personal growth and development of budding female youth athletes in our community. By teaching the exciting sport of Jr. Roller Derby we strive to encourage teamwork, confidence, sportswomanship and fun among young women. the Women’s Flat Track Derby Association.